Most of your patients own a pet. Over 60% of households own a pet, and most of these have more than one. Interestingly, about the same percentage of pet owners consider their dog to be more than a pet, to be one of their own family. The amount of money that your patients are spending on their pet’s health is also surprisingly high. In many countries it is many billions per year, and these costs are growing consistently. Much of this spending is on products that are unnecessary or detrimental to a dogs health. There is a great deal you can do to assist dog health and wellbeing. 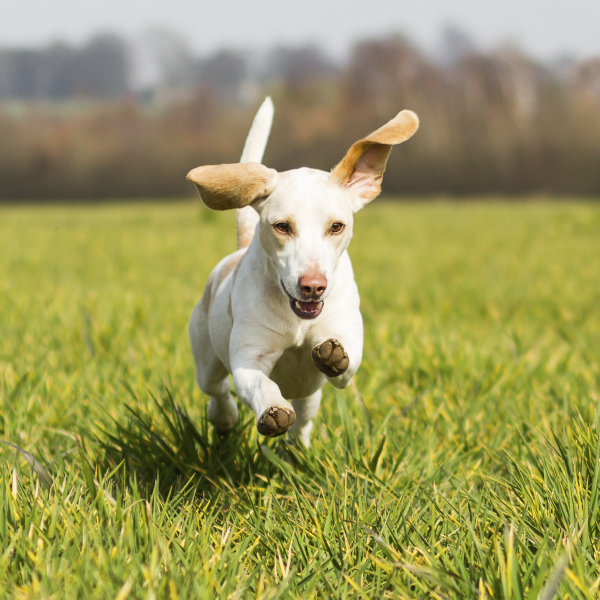 While animal physiology is different to human in many ways, holistic vets frequently treat their animals similar to how we approach human health. And for many vets, their natural medicines are those that we are using for humans. The Natural Dog Health Masterclass you will give lots of strategies and protocols to help the non-human family members of your patients. You will learn how to prevent and to manage the most common conditions that dogs get. This area of pet wellness care can be a great adjunct to your clinical practice. Your presenters are holistic vets and naturopaths with a passion for animal health. They have considerable experience treating pets with many of the medicines you are currently using for your patients now. Register for this course today. Every Health Masters LIVE presentation is focused on achieving better clinical outcomes. Every program also comes with a guarantee of excellence. It is highly valuable to you, or it is free. Nutritional aspects of anxiety disorders. Nutrients to use, and food additives that make it worse. Dr Bruce graduated from Melbourne University vet school in 1991 with first class honours, after completing a 3 yr science degree with a major in molecular genetics. 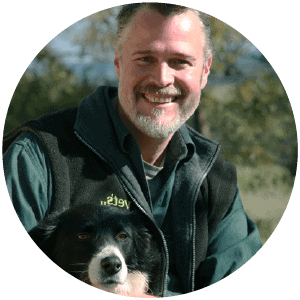 Bruce became a certified veterinary acupuncturist in 1995, and continued further studies in nutrition, herbal medicine and homoeopathy. Bruce has a wide range of interests in veterinary medicine, including both small and large animals. 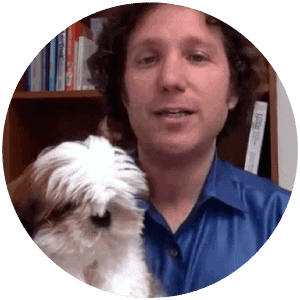 Bruce enjoys using natural therapies, combined with traditional orthodox medicine, and has a special interest in nutrition and the links to chronic disease in dogs and cats, particularly in treating skin disease. He currently own and operate the Vets All Natural Animal Health Centre which includes a veterinary clinic (5 veterinarians, 8 support staff – emphasis on natural health / medicine), grooming, dog training, and a wholesale outlet for natural pet care products, foods and fresh meats. This practice is located in Barker St, Castlemaine, in central Victoria. Bruce lectures often and gives a series of lectures every year on natural nutrition and supplements, to various breed clubs, training clubs, dog associations, organic farmers, and sustainable living groups. He has hosted the radio 3AK Saturday morning talk-back Pet Care hour on Melbourne radio. Bruce is a regular guest veterinarian for Totally Wild TV show on Channel Ten, and is a guest veterinarian for Dave and Kim (In The Mornings) TV Show on Channel Ten. He is a talk-back presenter on RRR Melbourne radio. Elaine is Veterinary Surgeon and Physician, and is also a qualified Naturopath, Medical Herbalist, Nutritionist, Aromatherapist, Reflexologist, Remedial Massage Therapist. She performs referral work, teaching, and running workshops. Elaine Cebuliak founded an Integrative Vet Medicine Practice in Brisbane in 2010 called “Animal Wellness”. She has held many executive positions in the Australian Veterinary Association over the years including President of the Central Queensland Australian Veterinary Association branch, Newsletter Editor of the Australian Veterinary Dental Society, President of the Holistic Veterinary Association, Publicity Officer, Queensland Representative of the Holistic Special Interest Group of the Australian Veterinary Association. Previous Vet employment included RSPCA in Sydney, New Zealand locum work in Tauranga and Twizel, and various clinics in Townsville, South Australia and NSW. Elaine has performed volunteer Veterinary work in Bali, The Cook Islands, and India. She helped set up a charity vet clinic in Bodhgaya, the Bihar province in Northern India, where she has ongoing communication. This organisation became registered as Vets Beyond Borders and has now become Internationally recognised as one of the leading groups in animal welfare in third world countries. Gary Richter, MS, DVM is certified in veterinary acupuncture as well as veterinary chiropractic. 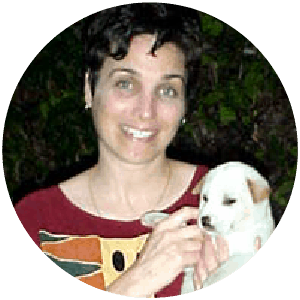 As owner and medical director of Montclair Veterinary Hospital and Holistic Veterinary Care in Oakland, California, Dr. Richter understands the benefits of both conventional and holistic treatment methods. His professional interests are the integration of holistic and general practice veterinary medicine, regenerative medicine, and educating professionals and pet owners on the benefits of integrative care. Dr. Richter is a past-president of the Alameda County Veterinary Medical Association and continues to serve as the California Veterinary Medical Association’s Alameda County veterinary disaster response coordinator. Dr. Richter and his two hospitals have been the recipients of over twenty local and national awards including “Best Veterinary Hospital”, “Best Veterinarian”, “Best Canine Therapy Facility” and “Best Alternative Medicine Provider”. Montclair Veterinary Hospital and its associated non-profit, The Pet and Wildlife Fund, was named a “Pillar” of Oakland for years of community service helping pets and wildlife in need. PetPlan also named Dr. Richter as one of the top ten veterinarians in the United States for 2011 and Montclair Veterinary Hospital as one of the top ten veterinary hospitals in 2013. Kerrie Hyland is a Naturopath and Herbalist, having graduated from the NSW School of Natural Medicine with an Advanced Diploma in Naturopathy in 2004 and from the University of New England with a Bachelor of Health Science (Naturopathy) in 2006. After working in human health for many years, she followed her path to work with animals, graduating from the College of Integrative Veterinary Therapies as a Natural Animal Health Consultant in 2014 and is currently half-way through a Bachelor of Animal Science (Canine and Equine Science) through the University of New England. Kerrie is an animal lover, and healer. 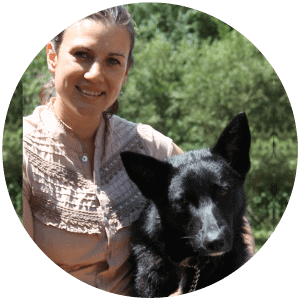 She runs an online natural animal health consultancy business, Vibrant Animal Health, and works with natural animal nutrition, herbal medicine and other natural therapies. She is passionate about natural health care for animals, and specialises in anxiety in pets. If Kerrie is not at the computer working, she will be out in the garden or playing with her two dogs.